There are 146 numbers saved in my phone with the prefix ‘JAFC’ — Just Another Football Club. When I set up Hackney Laces 6 years ago, that’s what we were. 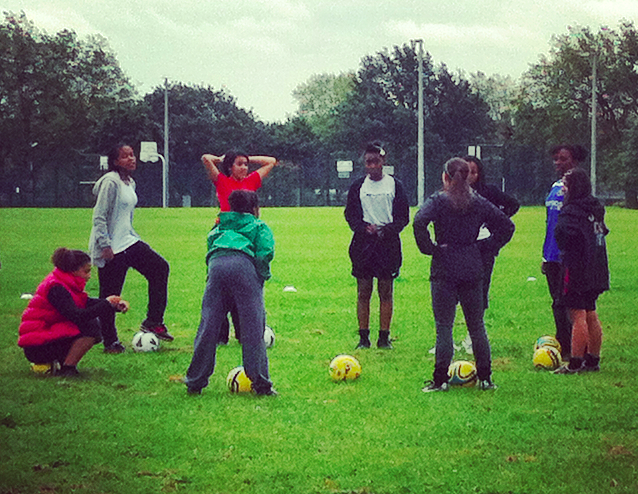 A single club for girls in my borough. And now it’s morphed in to so much more. 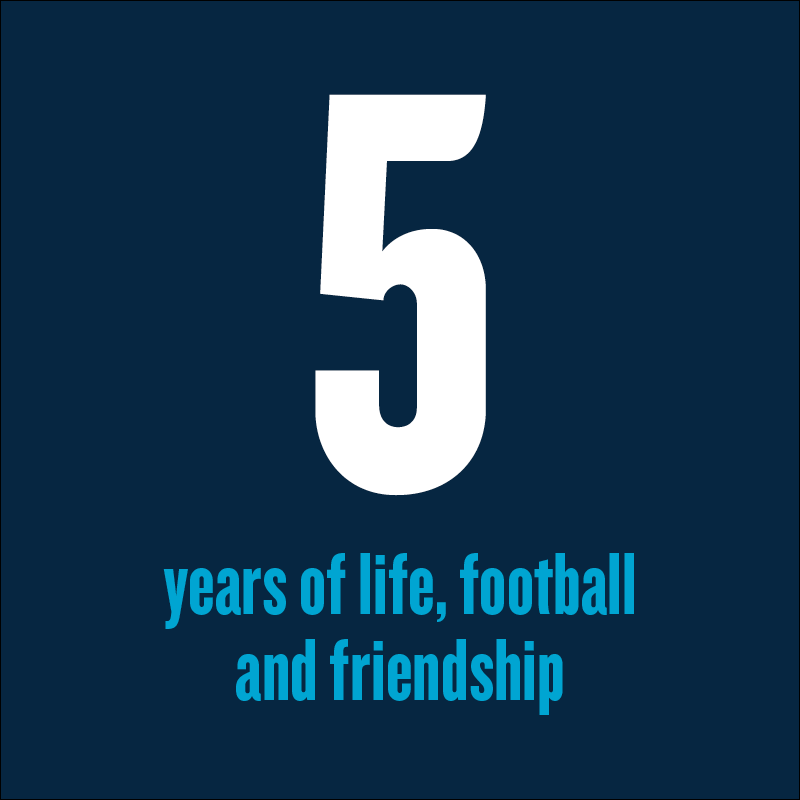 Five years ago today, Hackney Laces was born. Back then we had no idea what we were doing. 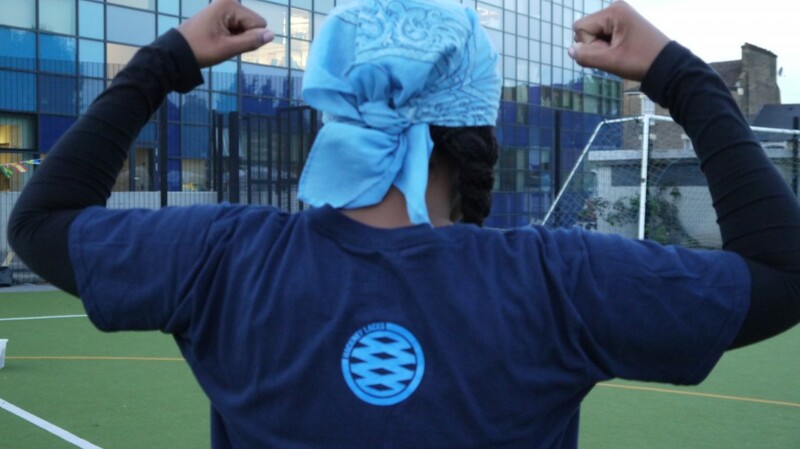 I knew that my neighbourhood needed a football team for the high number of teenage girls that wanted to play. And I knew that I could find some space and rally together some friends to get involved. I didn’t know that we’d be inundated with players, or that more than 90% of our players wanted to be famous as their future aspiration. Each year when I reflect on Hackney Laces, I’m still astonished we’ve made it this far. 4 years and we still exist! I hope that this feeling never goes away because there’s still so much work to be done. In keeping with tradition, I’ll share what we’ve learned over the past year. 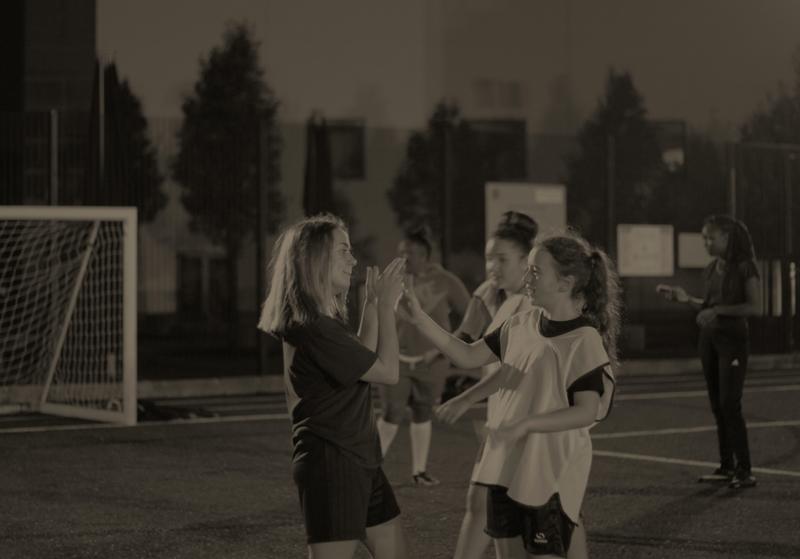 Sport England’s latest campaign to get more girls playing sport has completely hit the mark. This Girl Can takes an honest, unapologetic approach aimed at empowering females to get involved in physical activity. On July 1, 2011 I arrived home from work to find a letter on my doorstep from Unltd. The letter read “Congratulations you have been awarded a level 1 award for your project just another football club”. This was a big day. And Each year July rolls around I think back to beginning of laces and this day. 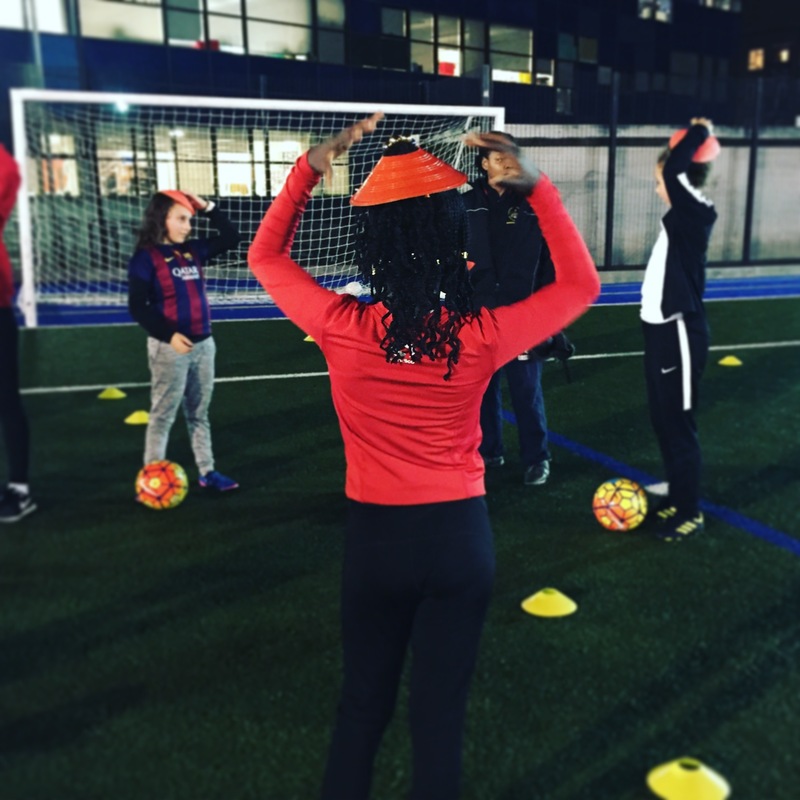 Support from Unltd meant that not only did I no longer need to self- fund football sessions for girls, it meant that someone actually believed in my idea. Zan Barberton, a documentary cinematographer and director has spent the last year trying to capture the magic of city farms in London. In a beautiful 26 minute documentary, Zan has shown the incredible stories and people that keep these farms alive and such an important part of the community. Last year when Hackney Laces was volunteering at Hackney City Farm we met Emma. Emma was a 16 year-old girl who had been kicked out of school and was part of the pupil referral unit at the farm. When you’re not in a formal school environment, you lose access to extra curriculars like sports. One of the farm managers approached us and asked if we’d let Emma into our squad as she loves football. We said of course and she’s been with us ever since. Tell all your friends! The Funding Network is turning five and they’re having a party. 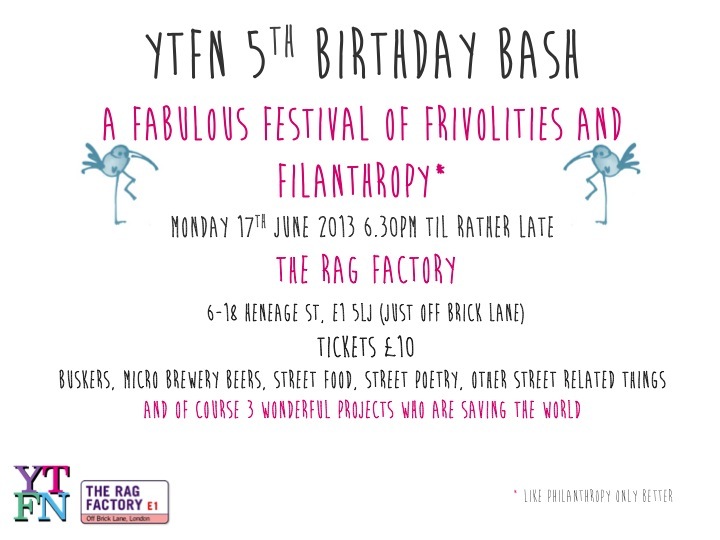 And, I’ve just found out that Hackney Laces will be one of the three projects listed above, pitching for funding. I’m both nervous and excited and would really love to have some familiar faces in the crowd, so please do come along! I’d like to introduce you to Hackney Laces, a group of fabulous young women I have the privilege of spending time with. Speaking of fabulous women, the super talented and painfully modest Zoe Quirk made this video for us. 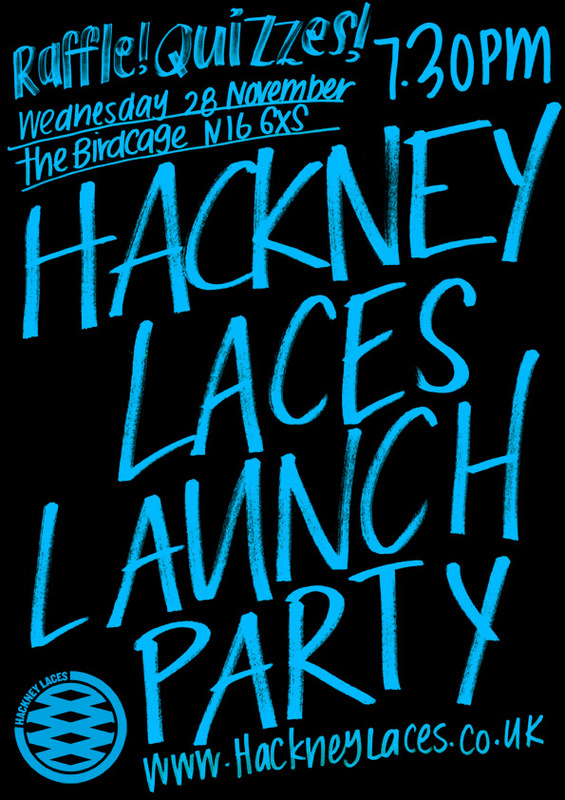 In her spare time she edited hours of footage to make this little video as an introduction to Hackney Laces. It’s incredibly frustrating when you tell people you play football and they respond with ‘why?’ or a series of other questions. Women playing football feels like a foreign concept to many – it must be, given the things I get asked quite regularly as of late. These questions range from, “but your boyfriend plays, right?” to, “are you American?”. I also get asked “do you play with the offside rule?” and “are your matches 90 minutes?”. I also hear “but you don’t look like a footballer” often. These questions and statements seem to facilitate a guided discovery process to ignorant people that need to prescribe a reason as to why a woman plays or has an interest in football.